Stock your kitchen during the Sur La Table Warehouse Sale and save on your next ski trip at REI. Sur La TableWarehouse Sale: Save up to 80 percent on cooking tools, bakeware, dining and entertaining needs and more through Monday, Jan. 21, at Sur La Table stores and at surlatable.com. Filson Winter Sale: Save up to 65 percent on apparel, luggage and bags and accessories during the sale in stores and at filson.com. 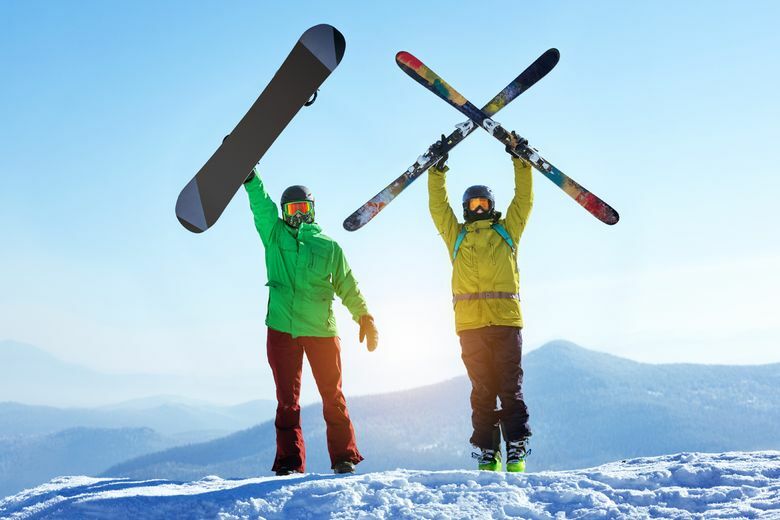 REI: Co-op members can save up to 35 percent on lift tickets at select ski resorts across the country, including Timberline Lodge and Ski Area on Mount Hood and Brighton Resort near Salt Lake City. Find the complete list and order tickets at rei.com.